Plunging yourself into the world of entrepreneurship and developing an idea into a thriving, profitable business is one of the most exciting and rewarding adventures anyone can embark on. But walking the road to startup success can also be one of the most stressful, nerve-wracking, and exhausting experiences too. One that, more often than not, ends in defeat and disappointment. This stress can be even greater if you’re Bootstrapping, which a lot of entrepreneurs decide to do. 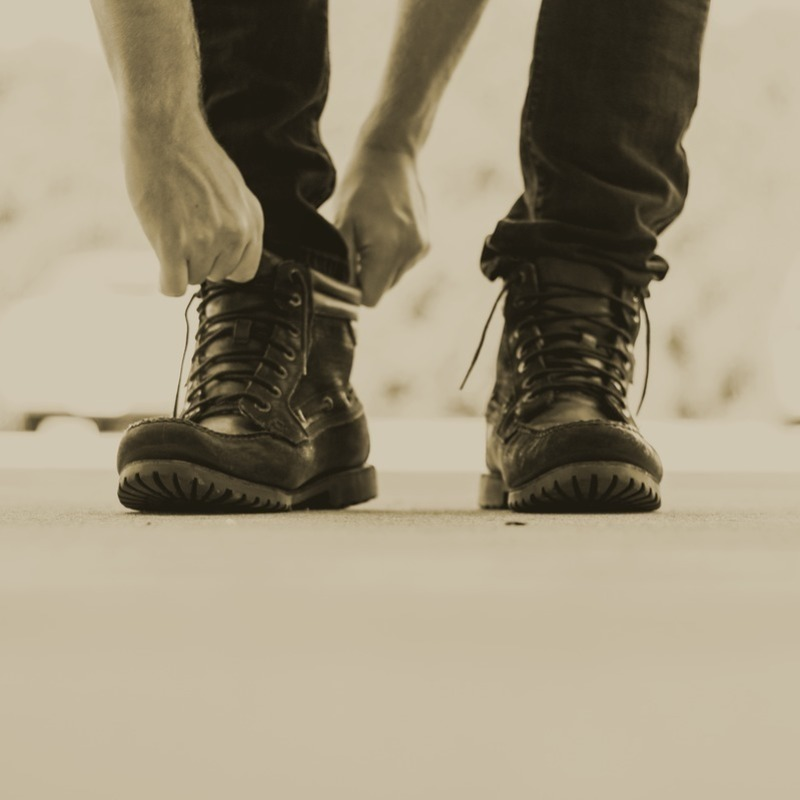 Bootstrappinggrowing a business without external funding — with the right mindset can make the difference between your startup joining the 25% that succeed, or joining the 75% that don’t. Your startup is unique and comes with its own opportunities and challenges. I can’t offer you a one-size-fits-all template for success. That said, the key aims when launching a tech startup are generally the same for all: Rapid delivery of a product that effectively meets the needs, of an eagerly awaiting audience, at relatively low cost to the startup. In this article, I’ll describe three tenets that, if adhered to, will help you achieve just that. I’ll explain how to test your idea before you build it, generate some hype before you launch it, and deliver a product that your customers actually want to use—without blowing your budget. Surprisingly, this is one of the main reasons startups fail. A recent study of failed startups by CB Insights showed that 42% of those startups failed because there was no real desire for their product.